Following the FinMin's circular mandating PSU banks to become insurance brokers, public and private sector banks are chewing over to set up a committee of experts to look into the possibility to become insurance brokers. Representatives of banks had met finance ministry and Insurance Regulatory and Development Authority officials to discuss the matter. As per the circular sent last month, banks were supposed to adopt the broking model by January 15, 2014. 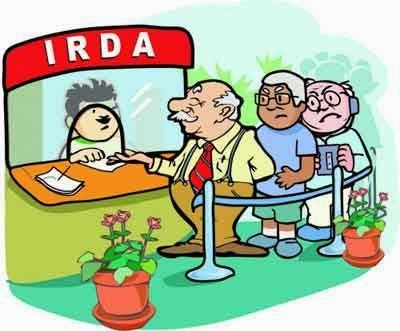 “You are requested to implement the spirit of the budget announcement within the framework of guidelines by Irda and RBI in this regard under intimation to this department (department of financial services) by January 15, 2014", said the circular. Mr. K R Kamath, CMD, Punjab National Bank and chief of Indian Banks' Association said, “The priority is to see what is good for the customer. Banks should give options to customers. While each model has pros and cons, one particular model may not be the right way. There are contractual obligations of different banks that have joint ventures with insurance companies. We hope to come up with an acceptable solution, keeping the customer at the centre." “Banks would set up the group with representations from banks, insurance companies, IRDA and Reserve Bank of India to come out with an acceptable solution", Mr. Kamath added. Though some public sector banks have their licences as corporate agents coming in for renewal in February, they might renew the licence for now and wait for the final guidelines to come, he said. Mr. T S Vijayan, Chairman, IRDA said, “We will not discriminate between public sector banks and private banks. They have to decide how to go about this process."